According to statistics released this week by the Chilean Gaming Board the 17 new casinos in Chile recorded gross gaming revenues of US$47.9m in February, attracting 569,772 visitors. From this amount the 17 municipalities and 11 regions where they are located received $8m in gaming tax revenue while casinos generated $3.4m in tax for the state. Meanwhile, the companies which operate the casinos in Chile provided an additional $7.6m in VAT on gaming. 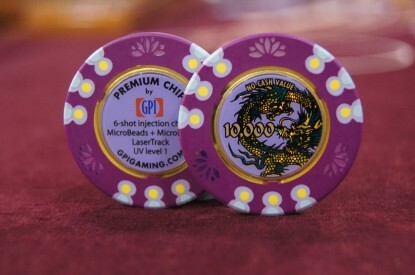 In February combined revenues for the casinos stood at $47.9m. This is a decrease of 7.8 per cent compared to January this year where revenues stood at $ 51.9m while visitor numbers increased by 0.5 per cent from 566,676 in January to 569,772 in February. However, year on year revenues are on the increase when figures are compared to the same month last year. 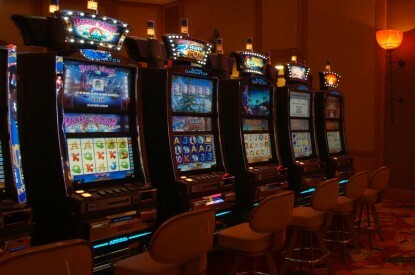 In February 2012 combined revenues for the new casinos stood at $42.8m while in February 2013 they reached $47.9m. There are now 9,414 slot machines now operating in the 17 casinos which returned on average 93.3 per cent of the stake back to the player. 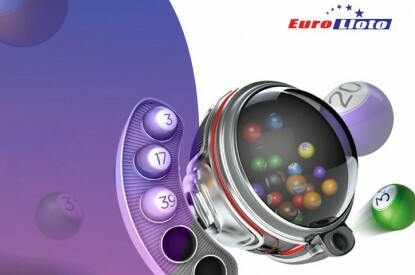 The total amount wagered stood at $582.2m while the amount returned to the player reached $546.3m. 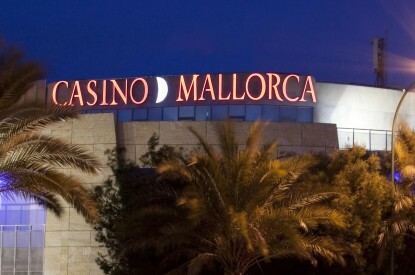 In terms of gross income generated by the casinos the Monticello Grand Casino came in first place with 26.2 per cent ($12.5m), Casino Rinconada second 12 per cent ($5.7m) and Marina del Sol third 11.6 per cent ($5.6m).